Lately, there have been talks that after a long recession the Russian economy has finally started to grow. Just this week, Maksim Oreshkin, the Minister of Economic Development, said the economy has adapted to new realities and since the beginning of 2017 it has shown the signs of improvement. “We expect a two-percent growth at the end of the year,” – Oreshkin said, as cited by the RIA Novosti news agency. 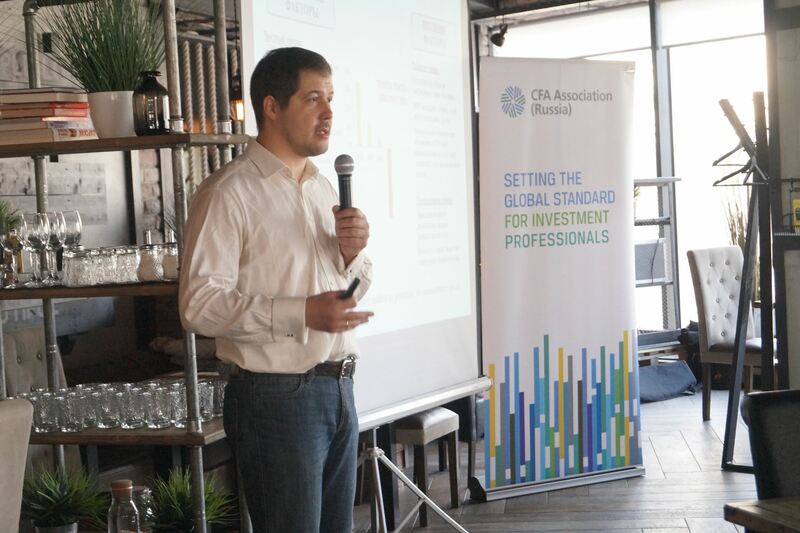 In light of this, CFA Association Russia invited Evgeny Nadorshin, a chief economist of the private investment fund PF Capital, to its regular business breakfast on March 15 to discuss the true state of the Russian economy. 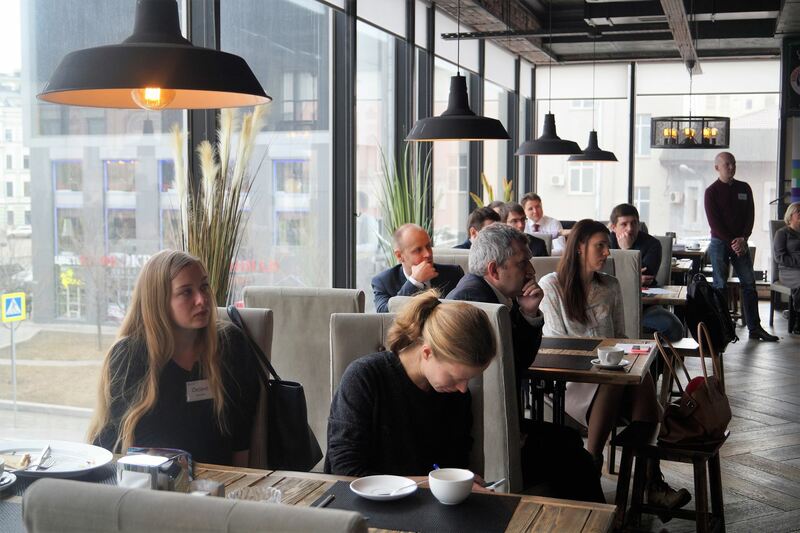 Over 40 guests showed up to the FoodHouse restaurant on Novy Arbat Street, where the association has held a couple of its past events. The CFA Russia guest-speaker, recognized by the National Banking Magazine as the best analyst in the Russian banking sector in 2009, said it’s a stretch too far to claim that the Russian economy is on the rise. Nadorshin said at the very best the economy stopped falling at a rate it did over the past few years, but there is nothing too exciting ahead of us in 2017. According to the economist, despite the significant depreciation of the Russian ruble last year, there were no positive effects on the economy. The idea of an import-substitution has completely exhausted itself, and most Russian producers aren’t ready for large-scale exports, Nadorshin said. The anti-crisis measures taken by the government in 2015-2016 are nothing but an attempt to use plastic bands to try and patch up a sinking ship, Nadorshin said. Since no concrete steps towards fixing the economy in the long-term were taken by the government, the future economic situation looks gloomy, he added. Abstaining from reforms and trying to balance the budget, the government is only making matters worse in many segments of the economy, the guest-speaker argued. Although the overall economic situation looks bleak, there are, however, some sectors that have showed the signs of improvement. The extraction of natural resources, mining, and certain parts of manufacturing sectors, as well as to some extent IT and tourism industries are beginning to feel more or less comfortable compared to the rest of the economy, Nadorshin said. Nadorshin’s presentation was a reality check to the current economic situation. Some might not have agreed with the speaker’s opinion, but nobody remained indifferent. 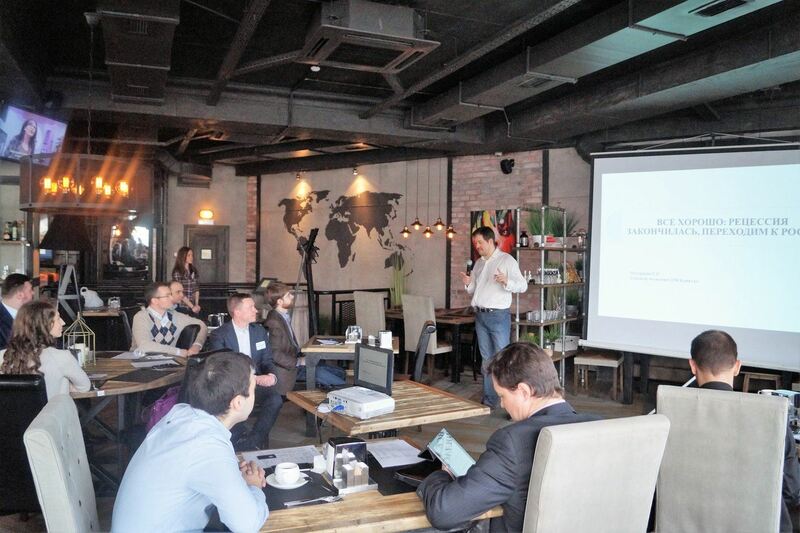 Following the official part of the presentation, many stayed to share their thoughts on the theme with Nadorshin, turning the event into a friendly networking occasion. Stay tuned for a full video from the event that soon will be available at the members-only area of the CFA Russia’s website.